The devilishly difficult Hyper Light Drifter has been tearing up the Steam charts since release, meaning that players have flocked to the reviews section talk about why they love Heart Machine’s creation so damn much. Broadly speaking, players cite the air of mystery, intrigue, wordless world-building and intense difficulty as things they enjoy in Hyper Light Drifter. Even folks who are having a hard time with the game, challenge-wise, acknowledge that they’re playing something special. Oh, and people have taken the time to make jokes about the game too. These are Steam reviews after all. 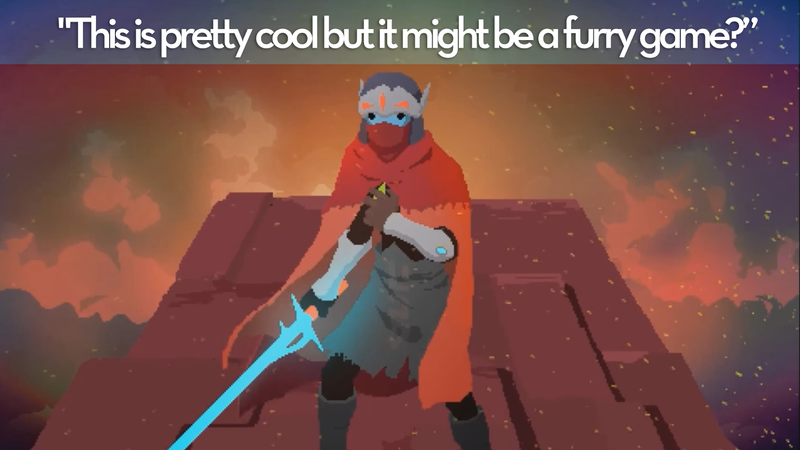 You can check out more Steam reviews for Hyper Light Drifter here, or read our ongoing “As Told By Steam Reviews” feature here.